On the 10th of June Club Penguin has only updated in 2011. Preparations began for the month’s upcoming Music Jam event, a new edition of the furniture catalogue was released, Secrets of the Bamboo Forest returned to the Stage, and the beta team was updated. For the 2011 Music Jam preparations, crates, wood, and a few decorations were placed at the Iceberg, Cove, Forest, Snow Forts, Dock, Beach, Lighthouse, and Ski Village. The big event began a week later. 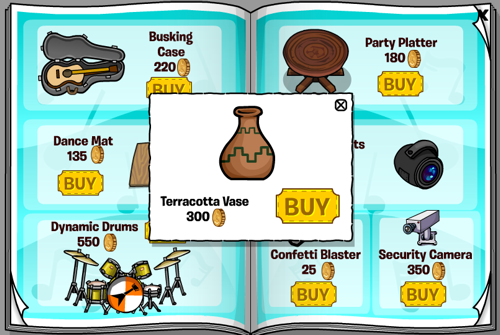 Also on this day in 2011, a new edition of the furniture catalogue was released. While there was only three new pages of content, they were crammed with items, plus a whopping eleven new hidden items. As for the Secrets of the Bamboo Forest play returning to the Stage, this was its third showing. To go along with the play a special pin was released at the Lighthouse Beacon. The name of the pin is the Enchanted Feather Pin. 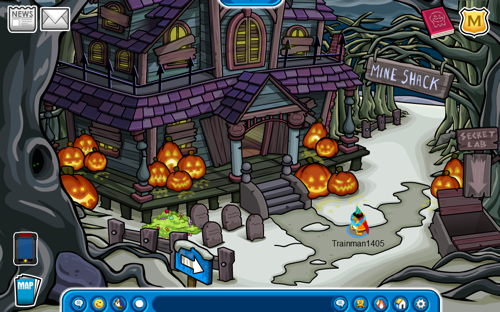 It is Club Penguin’s 165th pin overall and is the fifth pin to be hidden at the Lighthouse Beacon. Finally, Club Penguin updated the beta team. Snow Cone was re-added, but it still did not work. 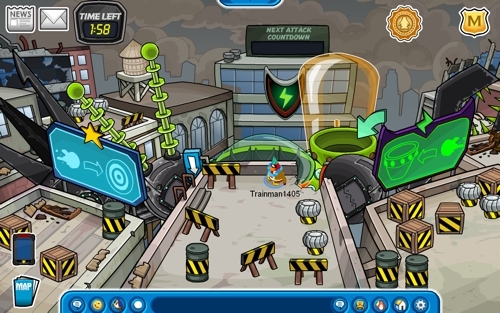 I’ve actually BEEN to this party (Music Jam 2011) on my old account, Coldbuddy1337. I miss these days. Time is flying by so fast that it’s really hard to believe that 2011 was 5 years ago. Who knew that 5 years from that point, Club Penguin would be in the state it is now.